Commencement Season is in full swing around the country, including HBCUs. And if you’ve ever been to an HBCU graduation, you know there’s nothing quite like it. 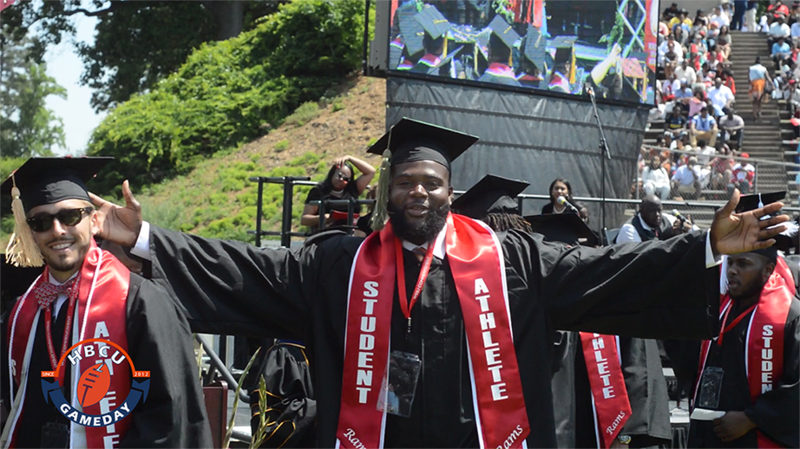 We stopped in on Winston-Salem State’s Spring Commencement as hundreds of students celebrated years of hard work with thousands of supporters watching them at Bowman Gray Stadium. Congrats to the entire HBCU Class of 2017.